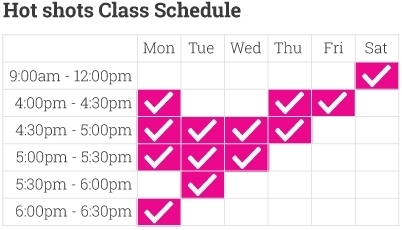 We have limited spaces for our group lessons. Use your $100 Active Kids Rebate and get reduce class prices if you wanted to continue. Grab your very first group lesson for only $1 and start your tennis journey with us! Request a Call Back to Book your $1 Group Lesson or Ask a Few Questions. Watch Our Bonus Video Lessons Now! Click for more Five Star Google Reviews. Subscribe to our mailing list for all our latest stuff and best offers. 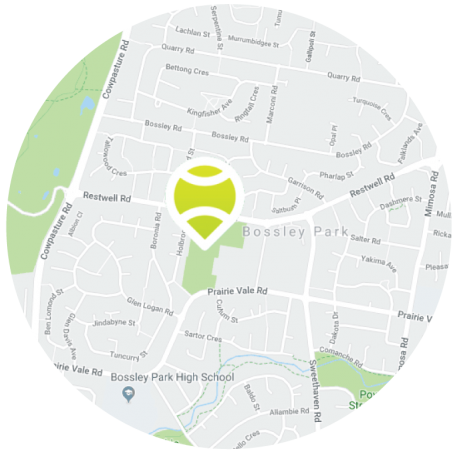 Claim your Free 1hr TENNIS or SQUASH court hire. If you need equipment, no problem. Just ask & we will hook you up with hire racquets & balls at no charge. This Free 1hr court hire is a no obligation freebie. You don`t have to buy anything from us, we just want to be nice and give you something for checking us out. © 2019 Marconi Tennis and Squash. All Rights Reserved.